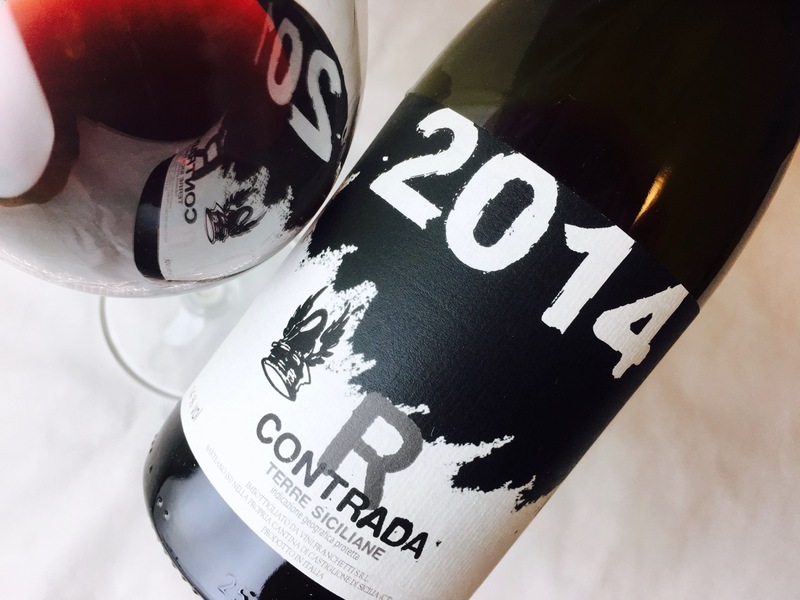 Passopisciaro’s Contrada R—for Rampante, on Mt. 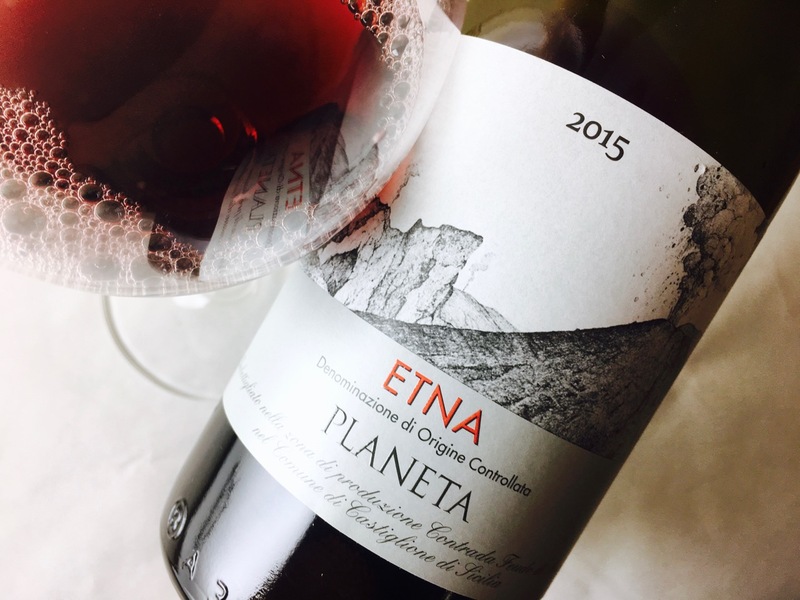 Etna’s north collar—is a varietal Nerello Mascalese grown in a tiny vineyard at 1,000 meters of elevation, the estate’s highest holdings. The wine was vinified in stainless steel and spent a year and a half in large, neutral wood, assuring minimal barrel influences. The intention is to shine a spotlight on the character of the site, its fruit. The results are both wildly aromatic and sharply delineated. The fragrance suggests ripe red berries infused with juniper and balsamic, and there’s another note, too, which I associate with blackberry flowers in spring: a scent that’s wild, floral, brambly, a bit like light honey and lilacs and sage. But where the fragrance is demure, the texture is like corduroy, the wine’s fine, powdery tannins carrying the fruit in waves of sharp cranberry and black tea. 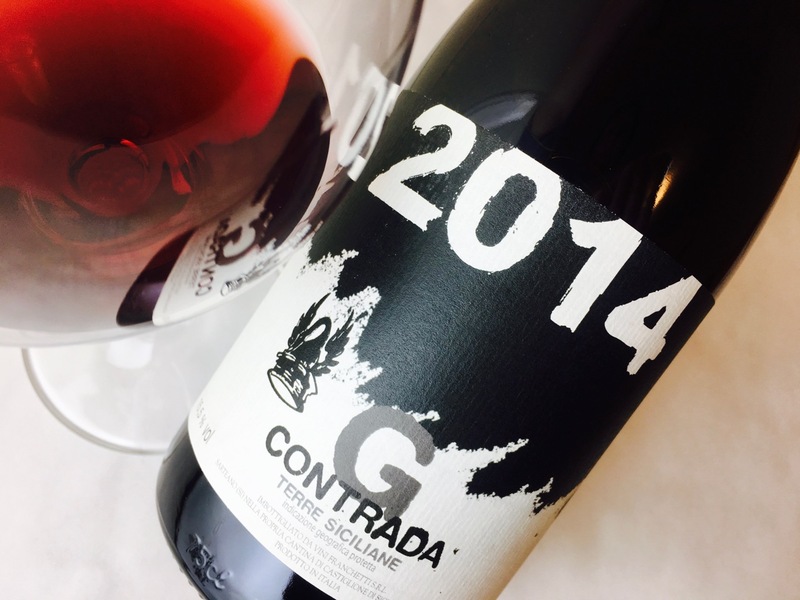 Where other Passopisciaro contrada-designate wines weigh-in at 15% alcohol, this wine—from the higher, cooler, and later site—is 14%, making it friendlier for the head and palate. Pair it with rare meat, charcuterie, and aged cheeses, especially the Alp-style cheeses (not cheddar; the acids will clash). It’s also a good choice for harvest meals with squashes, game birds, and bitter greens.